In Brazil football is more than a game and defeat at a world football tournament like the World Cup is seen as a mourning event! 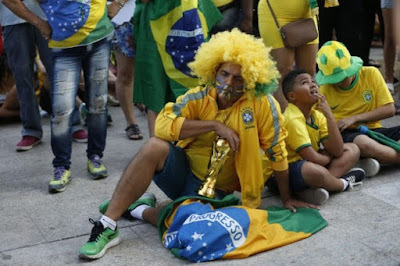 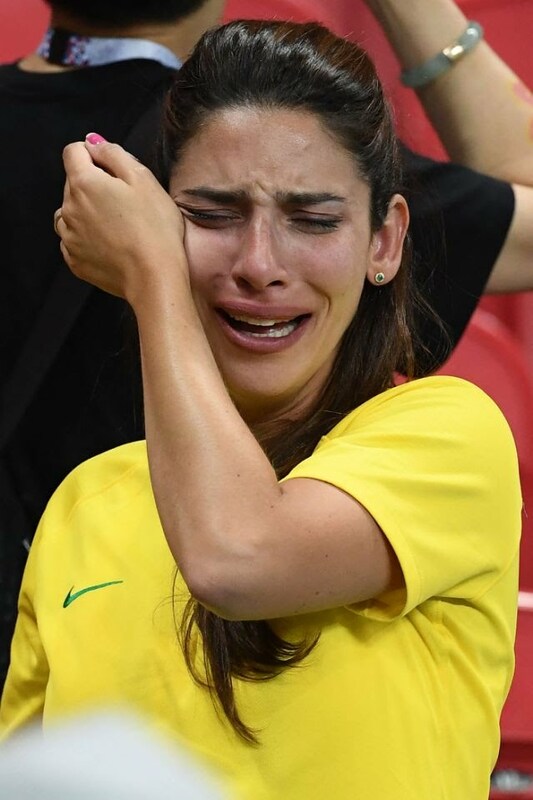 And yesterday's defeat to Belgium by the Brazilian football team sent fans into a state of shock, tears and mourning. 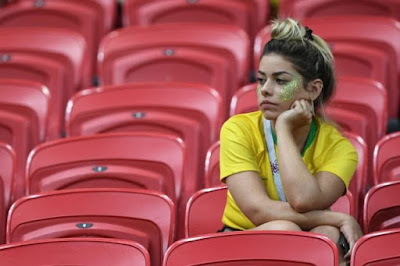 Photo: AP, SAMAD / AFP.